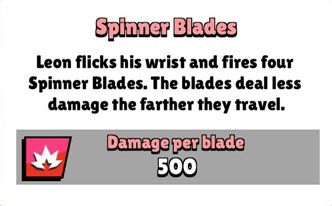 Supercell released new patch notes following their first announcement of the December update for the game. 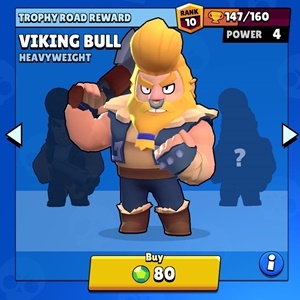 Various features were improved, graphics were enhanced, and a new Legendary Brawler has been added to the game. 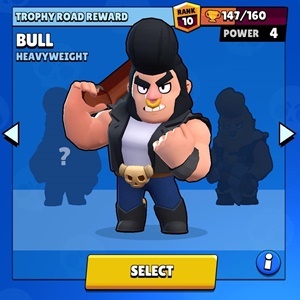 An update for Brawl Stars was recently released on December 6, 2018 that improved the game’s features, as well as redesigning various Brawler skins, menus, maps and the game’s UI. 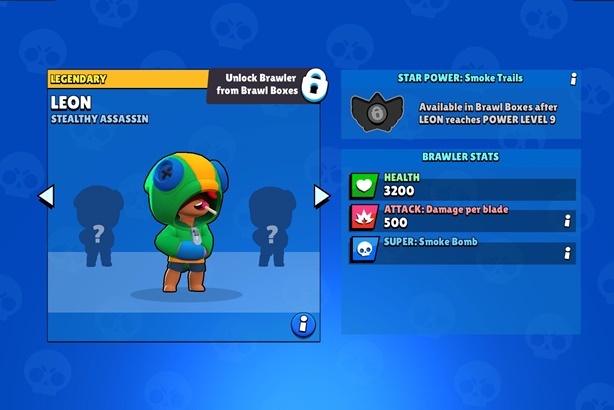 Leon, the Stealthy Assassin, was also added to the game. Below are the full details of this most recent patch. Leon goes invisible for 10 seconds. 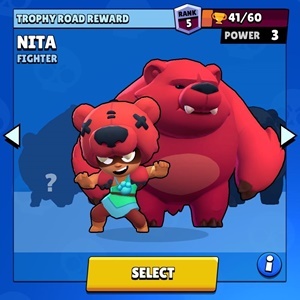 Leon is revealed permanently after attacking and briefly when taking damage. 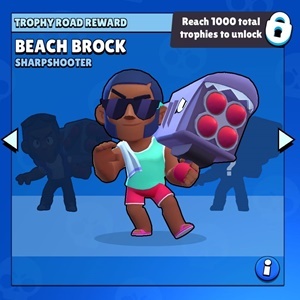 Leon is visible when carrying Brawl Ball during invisibility. 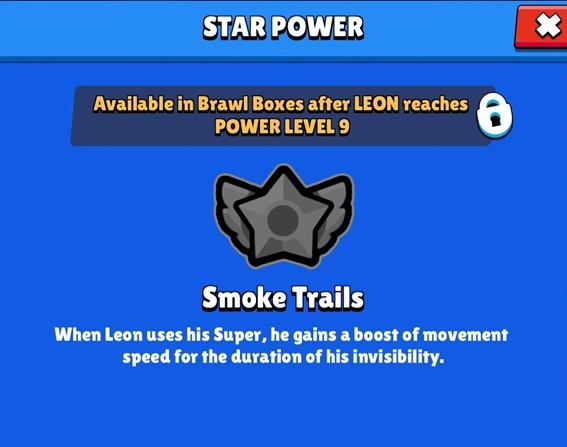 Leon is briefly visible when picking up stars, gems, power-ups and other items during invisibility. Pets/Turrets etc. do not see Leon during invisibility. Leon moves faster while invisible. 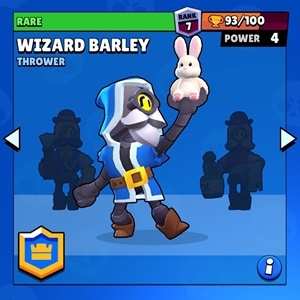 Wizard Barley – Available after connecting to Supercell ID. 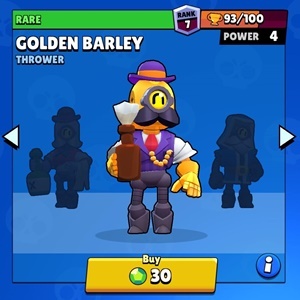 Also unlocks Barley if not already obtained. All maps upgraded to 3D. New UI and loading screen. Map preview can be viewed by pressing the “i” button. 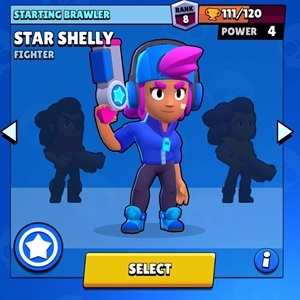 Star Keys renamed to Star Tokens. 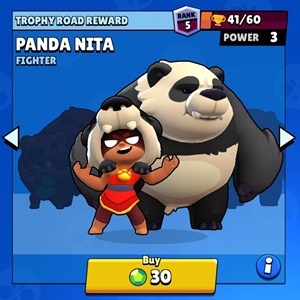 Boss Fight renamed to Big Game. Larger map with enemies attacking from all sides. Charge ability removed from high-level melee robots. 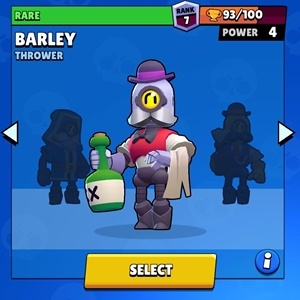 All player-based healing (for example Barley’s Star Power, Pam’s Star Power) is reduced by 75%. If a player dies from life leech ticking damage and is poisoned at the same time, the player who dealt the poison will heal to full health. Robo no longer sees into bushes. Robo cannot hide in bushes. Robo drops 5 power cubes on death. 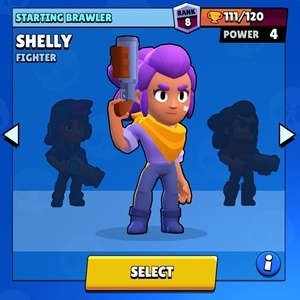 Brawlers can charge their Super by shooting Robo. Practice mode removed (Can still play with bots in friendly rooms). Anyone can invite more people to the team from their friends list. Players can request to join a team. 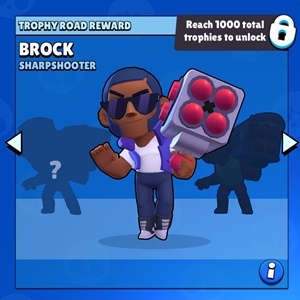 Gem Grab, Bounty, Heist and Brawl Ball maps are now 4 tiles wider. Brawl Ball – Players now spawn behind the goal. All Super abilities can now be activated at any time when charged (can interrupt attacks). Respawn location indicators have been added. 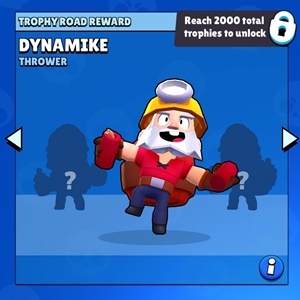 Brawl Ball aiming direction is shown to teammates. Haptic feedback added for easier aiming cancellation (vibration when joystick is in the middle area). 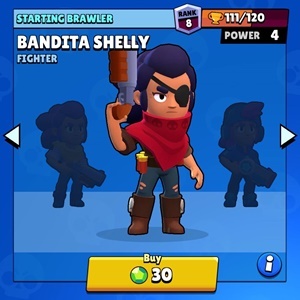 New Voices: for Penny, Pam, and Poco added.